Hi guys! I’m a day late getting this post up (forgive me!) but after Blake’s birthday and Father’s Day this weekend, I’m playing catchup! Lately, I’ve been opening tons of wedding invites in the mail and I know I can’t be the only one! Love is in the air which means shopping for the perfect wedding guest dress! For some reason, I really enjoy finding a special dress to where to a wedding. I don’t like wearing just any old dress because chances are I’m going to be seeing tons of old friends or people I haven’t seen in a long time and I like to look and feel confident. For me that sometimes means a new dress. I found this gorgeous floral dress on ChicWish.com and thought it was so cute for Spring and Summer. 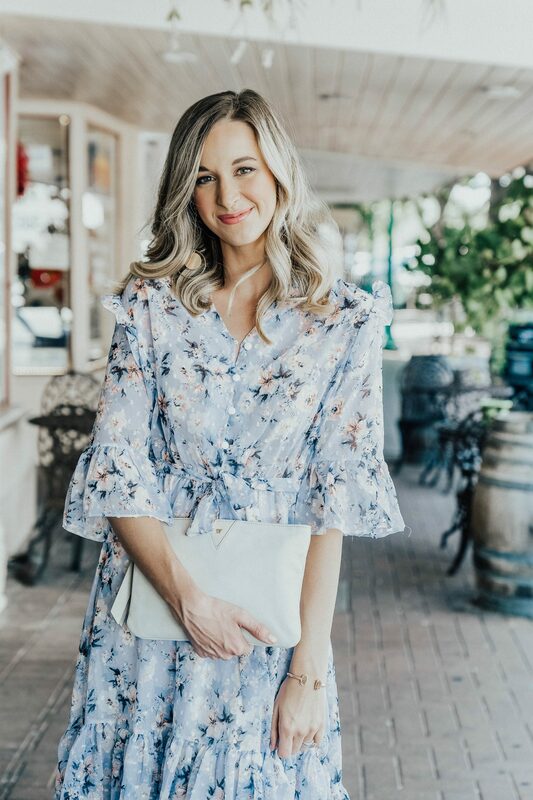 Unfortunately it’s sold out now, however I did find a bunch of other floral dresses that I wanted to include in this post for some outfit ideas if y’all are in the same boat as me (lots of weddings to attend). 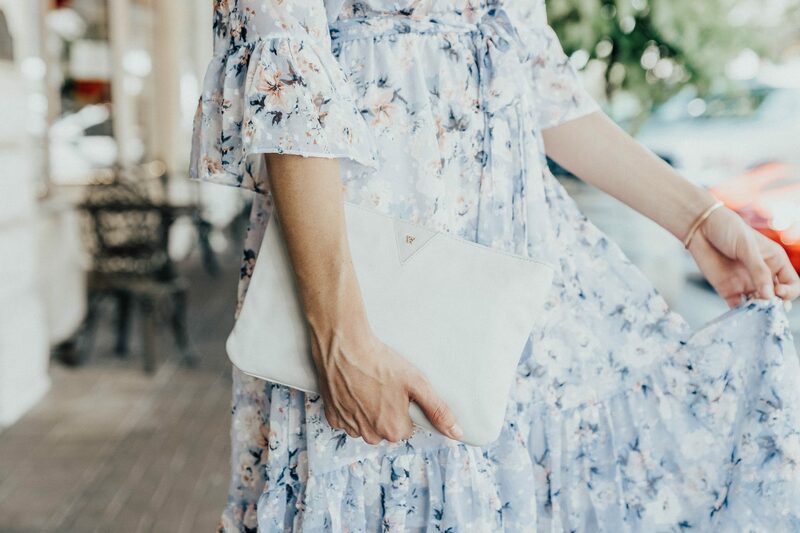 Here are some great floral dress options ALL UNDER $100 for you ladies. I hope you find something you love and feel extra confident for your next event! Find more recent favorites of mine on my shop page right here. Happy Shopping! Next Post Win A Year of Free Cleaning + Trip to Mexico! You look gorgeous in your lovely floral dress! Love it!